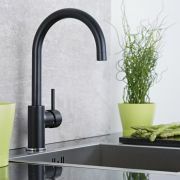 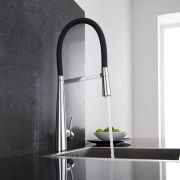 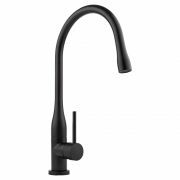 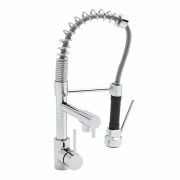 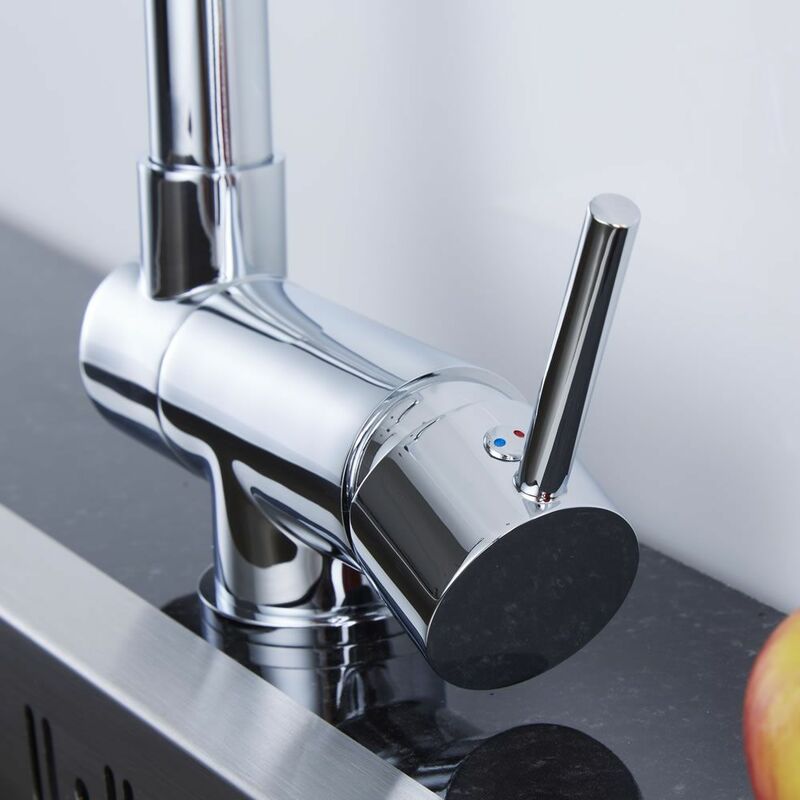 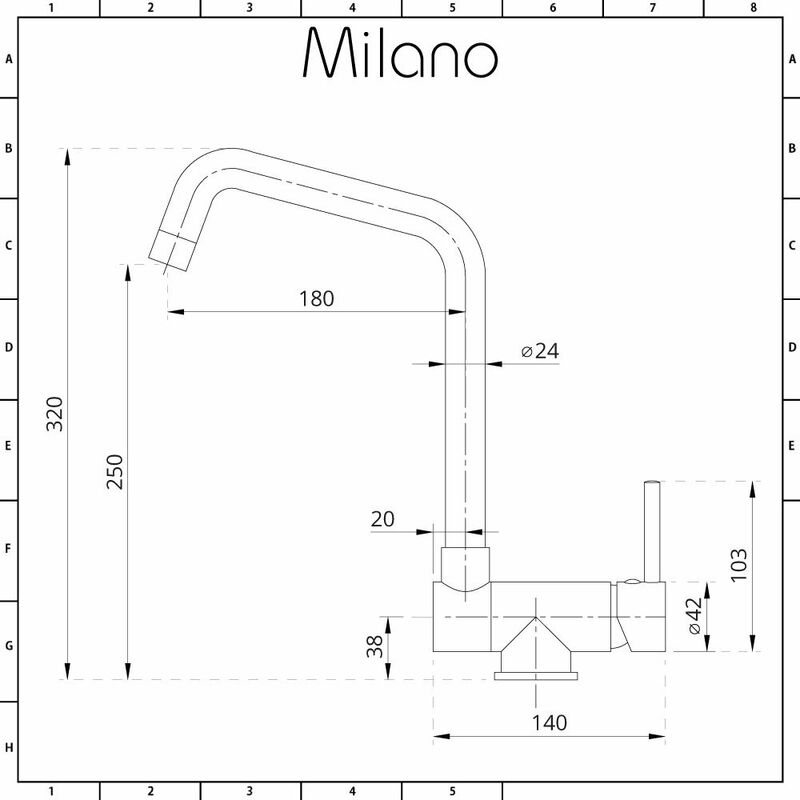 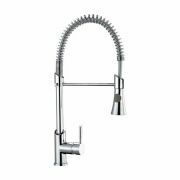 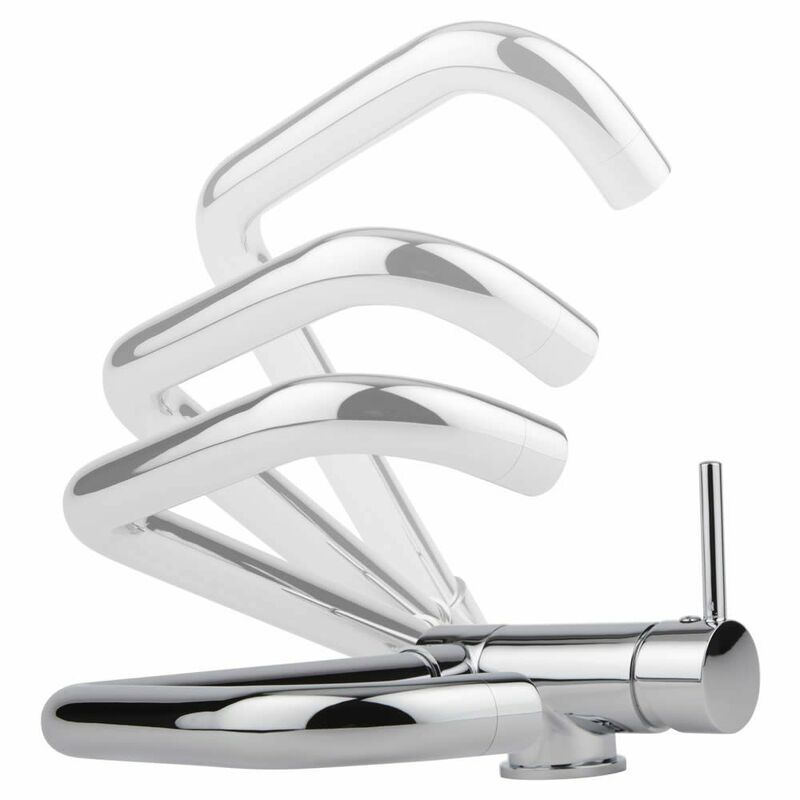 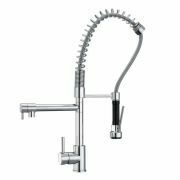 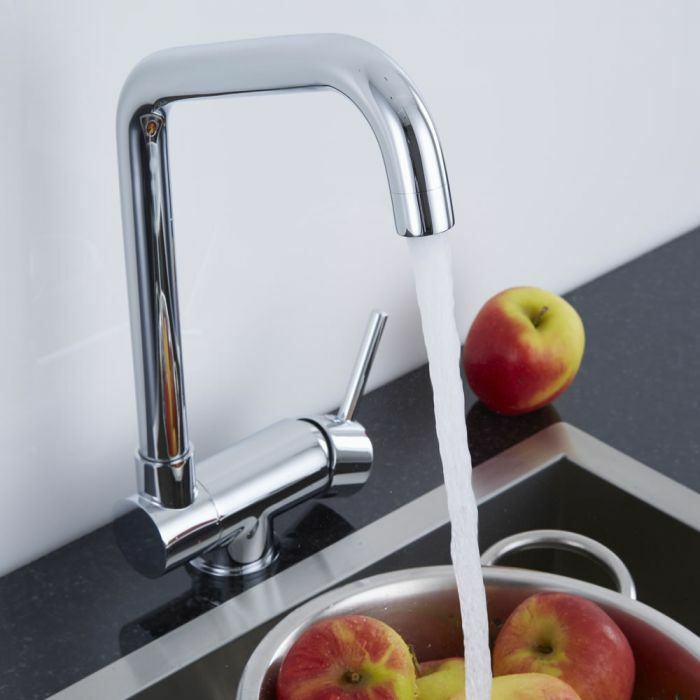 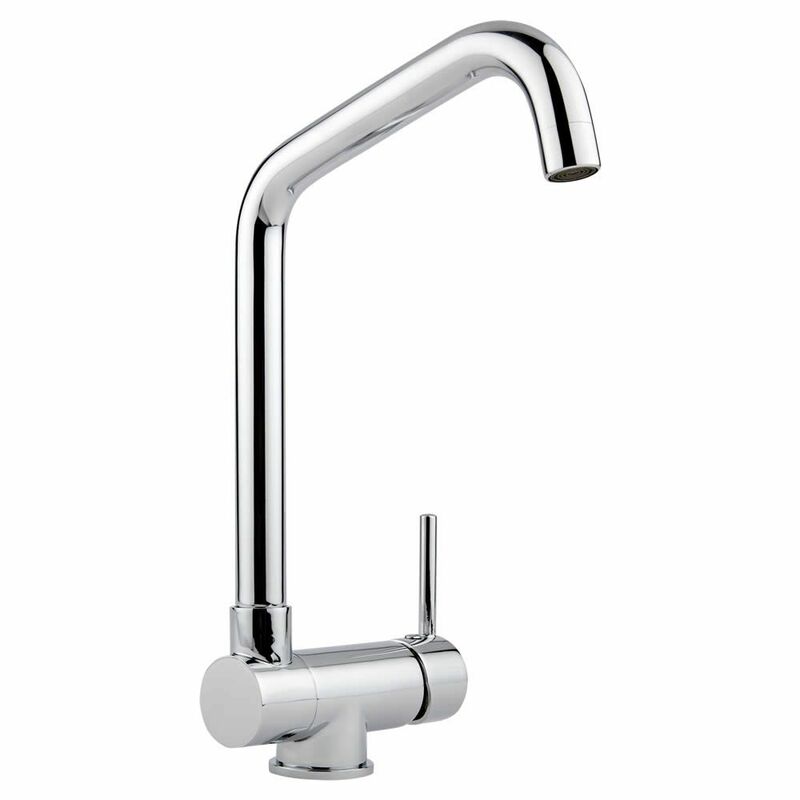 The Milano folding monobloc kitchen mixer tap is both stylish and practical. 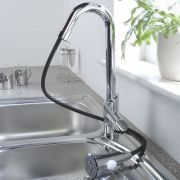 Incorporating ceramic disc technology to ensure smooth control, this mixer tap folds and swivels for your convenience. 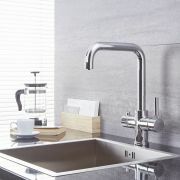 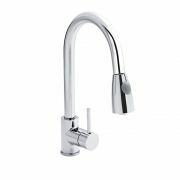 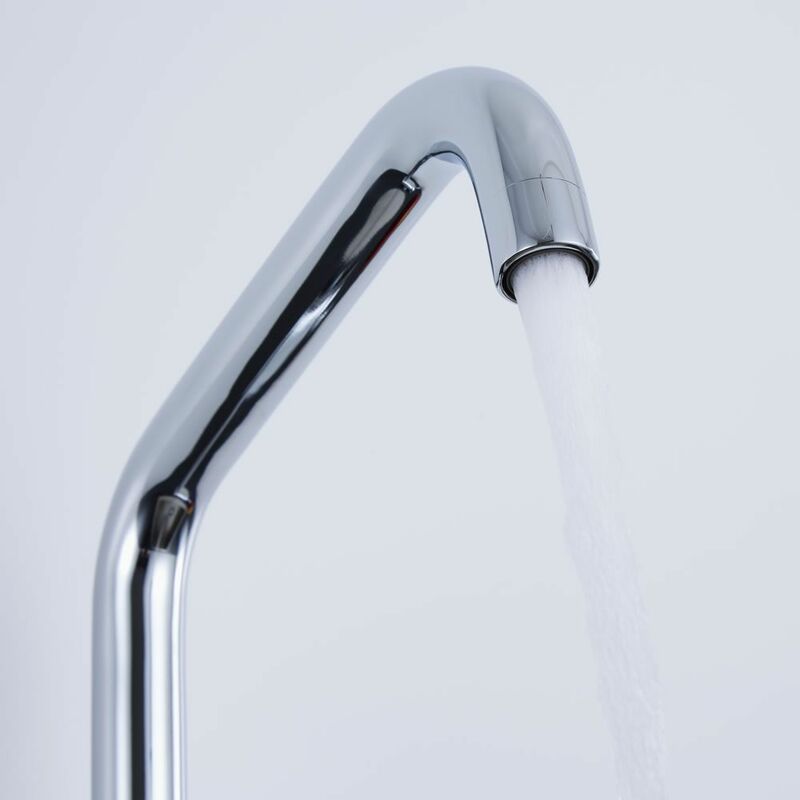 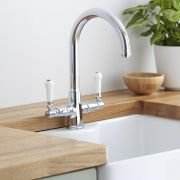 Made from solid brass with a durable chrome finish, the mixer tap has an easy to use single lever handle that controls both the flow and temperature of the water.